domestic sales of 42,327 units and exports of 10,407 units with cumulative sales of 52,734 units for the month of February 2017. Hyundai with an all-time highest ever sales of 9,002 units of The Perfect SUV– CRETA had a domestic all models volume of 42,327 with a growth of 4% with increased customer visits and conversions on the strength of improved customer confidence generated by the Union Budget positively impacting the customer disposable income and overall business sentiments. With this Hyundai also continues its positive growth momentum month on month strengthening its brand trust within the customers. 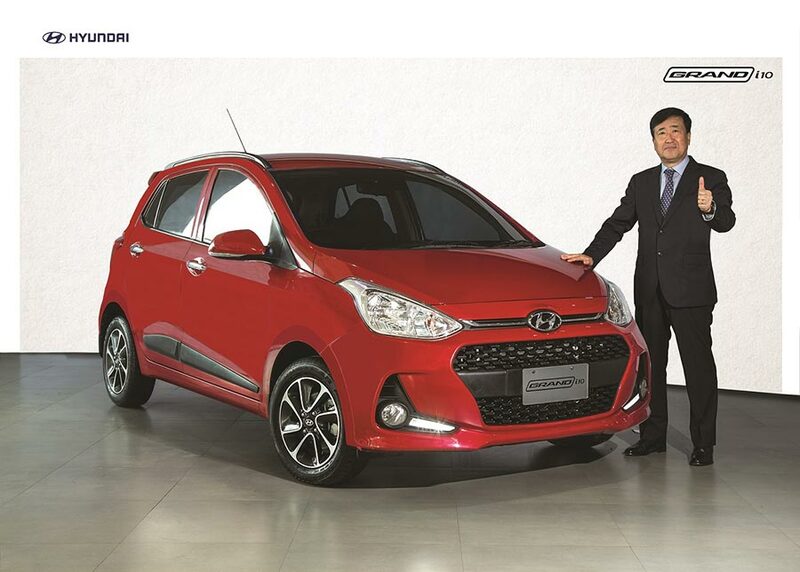 Hyundai recently launched a new facelift of Grand i10 in India – 2017 Hyundai Grand i10.